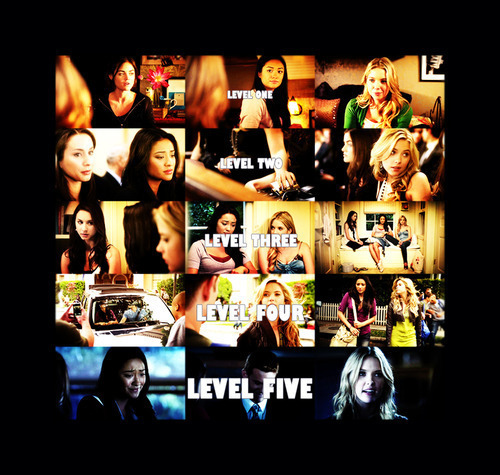 PLL Fanart. . Wallpaper and background images in the Pretty Little Liars TV دکھائیں club tagged: pretty little liars season 1 cast various fanart tumblr. This Pretty Little Liars TV دکھائیں fan art might contain ڈاؤن لوڈ ہونے والے, مزاحیہ کتاب, منگا, کارٹون, ہالی ووڈ, and کامک بُک.